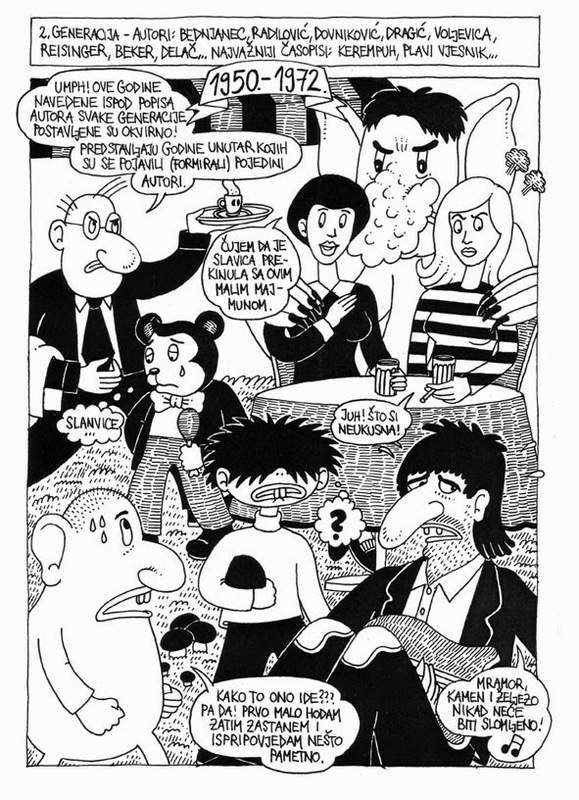 The Croatian Comics History - Part 3., 1950. - 1972. 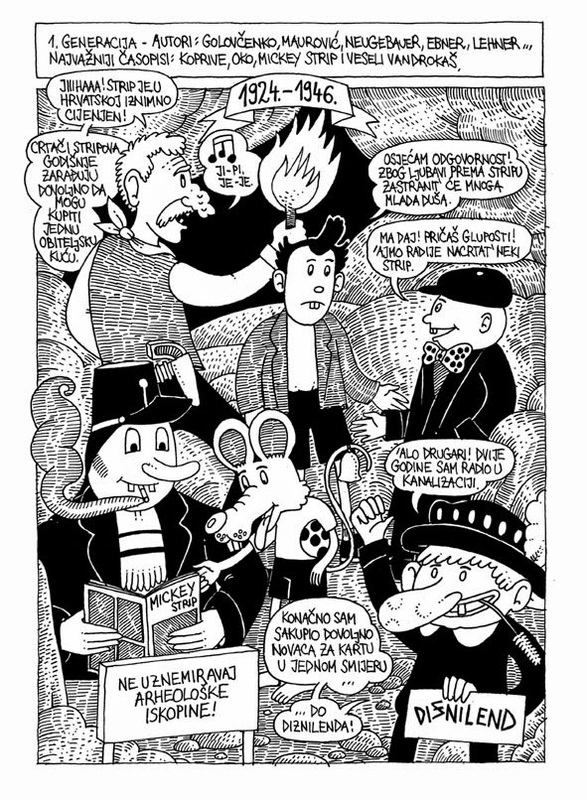 The Croatian Comics History – Part 2., 1924. – 1946.